Having received acclamation from all quarters, we, a Supplier and Exporter, rank among the top names in the industry. 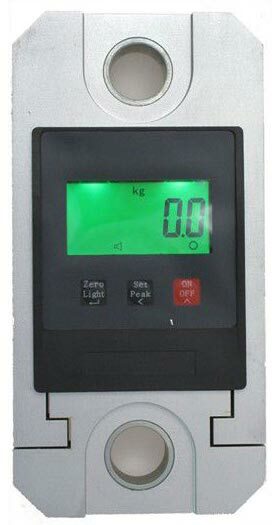 Dynamometer (CLY-AL) on offer is available in a wide selection of specifications. It is manufactured using superior technology and high tech machinery by our reliable vendors. Our audit team works hard to keep the quality in synchronization with industrial quality standards. Durability, low maintenance and sturdiness make the offer irresistible. Lay your hands on this wonderful quality at nominal rates.